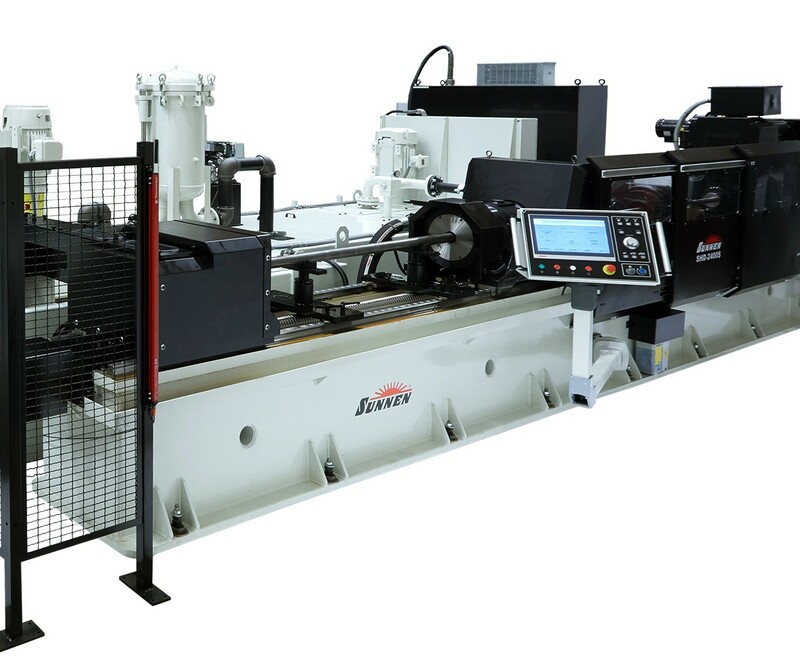 Sunnen Products Company, founded in 1924 in St. Louis, Missouri, is a global leader in bore sizing and finishing technology, including honing, lapping, skiving/roller burnishing and deep hole drilling. Products manufactured include machines, tooling, abrasives, cutters, honing/cutting fluids, bore gages and automated loading/unloading systems. Sunnen has wholly owned sales, service and manufacturing facilities in 13 countries and a network of factory authorized distributors around the globe. 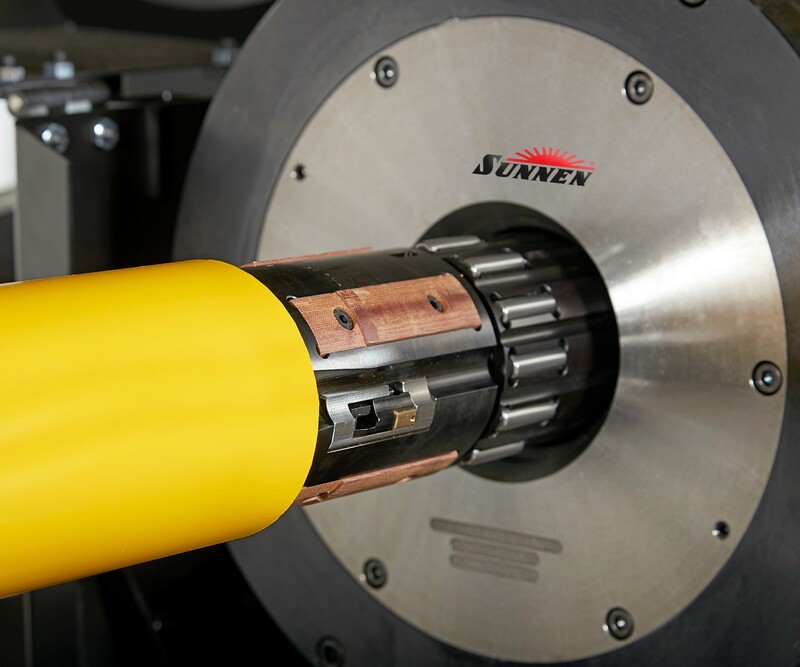 For total bore solutions from hole making to hole finishing, you can count on Sunnen.